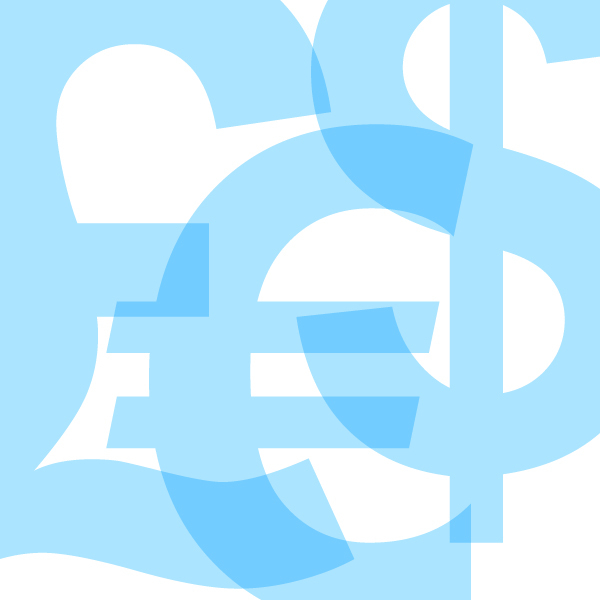 We are delighted to report that AMF now has tax-deductible status for donors in Denmark. 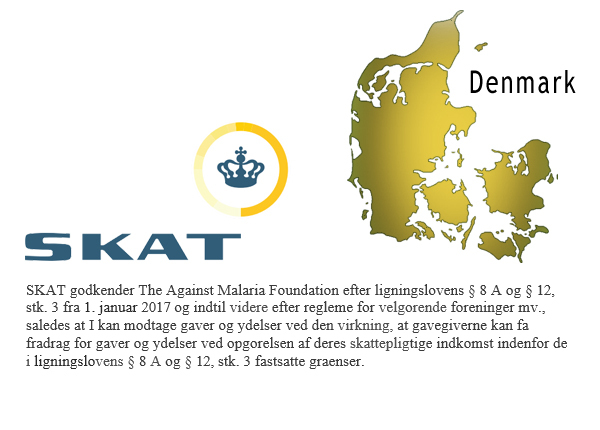 AMF has been granted this status effective 01 January 2017 by SKAT, Denmark’s tax authority, so any donations made to AMF on or after that date can be considered tax deductible by the donor. Note: All online donations from Danish residents automatically receive an acknowledgement with a link to a downloadable tax receipt. For those wishing to make donations by bank transfer or cheque, the relevant bank account and address information can be found on our donations page, and tax receipts are sent on request.